To raise funds to conserve threatened forests of Ecuador, World Land Trust is offering donors the chance to win the naming rights to an orchid – for a donation of just £10 or more. 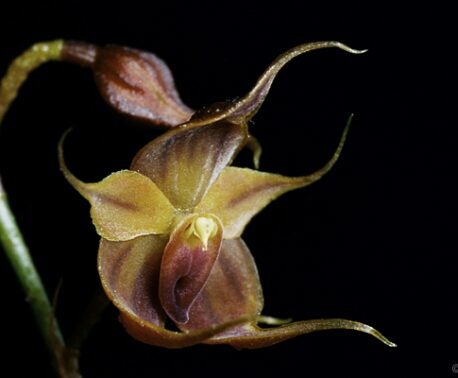 The orchid to be named is one of 10 recently discovered by Lou Jost, founder of WLT’s conservation partner Fundación Ecominga, in the forests of the eastern Andes of central Ecuador. The orchids feature in the film Orchids of Banos, introduced by WLT Patron Sir David Attenborough. The film had its premiere in London earlier in the month. It is a great honour to name a species. 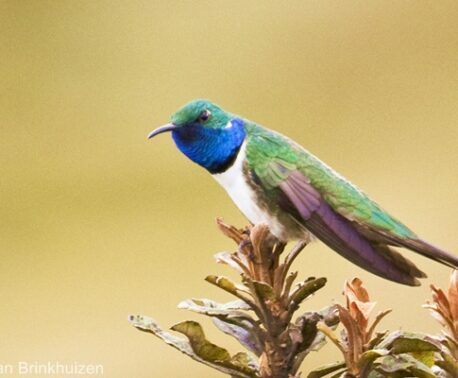 This is rare opportunity for a WLT donor to go down in history, while at the same time helping raise money to protect and conserve one of the most fragile and unique environments in the world. “I can’t think of a more appropriate way to name an orchid nowadays, than to name it after a person who donates to protect the very area where the orchids live,” said Lou, when the fundraising initiative was launched. Donors of £10 or more through the lottery link below will be automatically entered into the draw to name an orchid. The lottery will close on 15 December 2015 at 12:00 or when donations reach £20,000, whichever comes first. The winner will be notified and then announced on the WLT website later in the month. 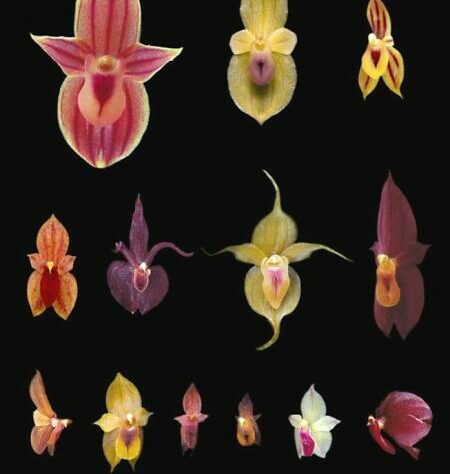 WLT is also offering the naming rights to nine other orchids to donors who give £10,000 or more.